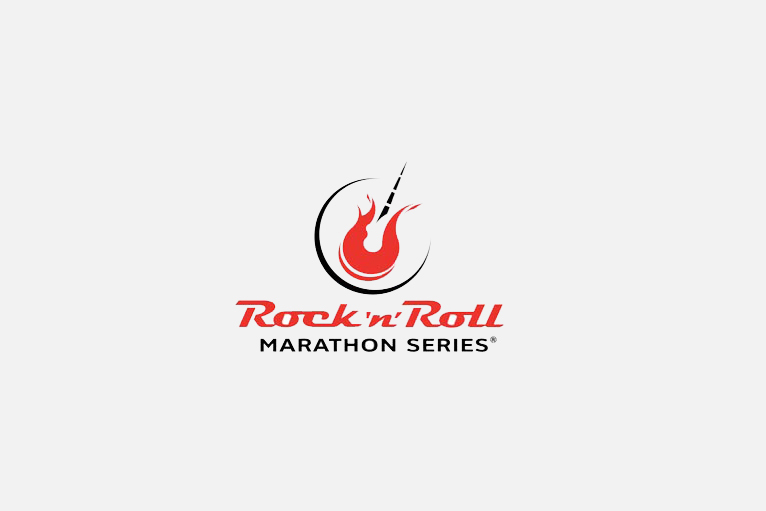 Rock N Roll Marathon Series - Entertainment Solutions, Inc. 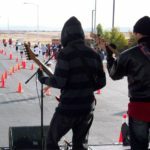 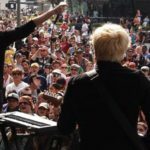 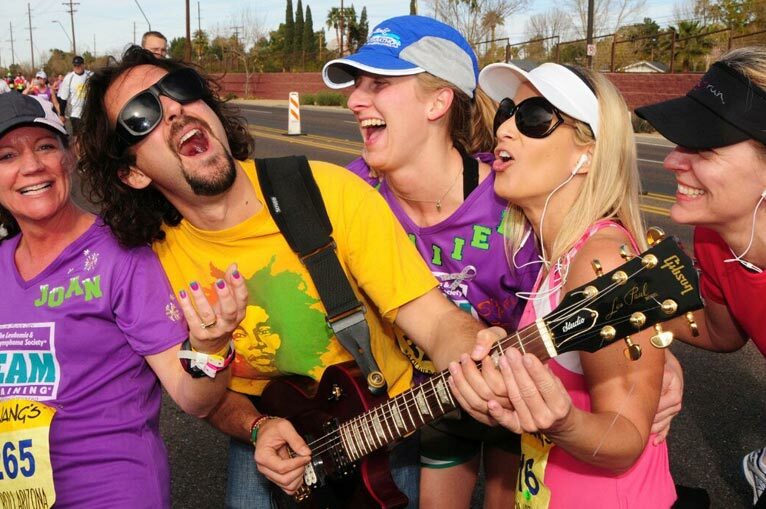 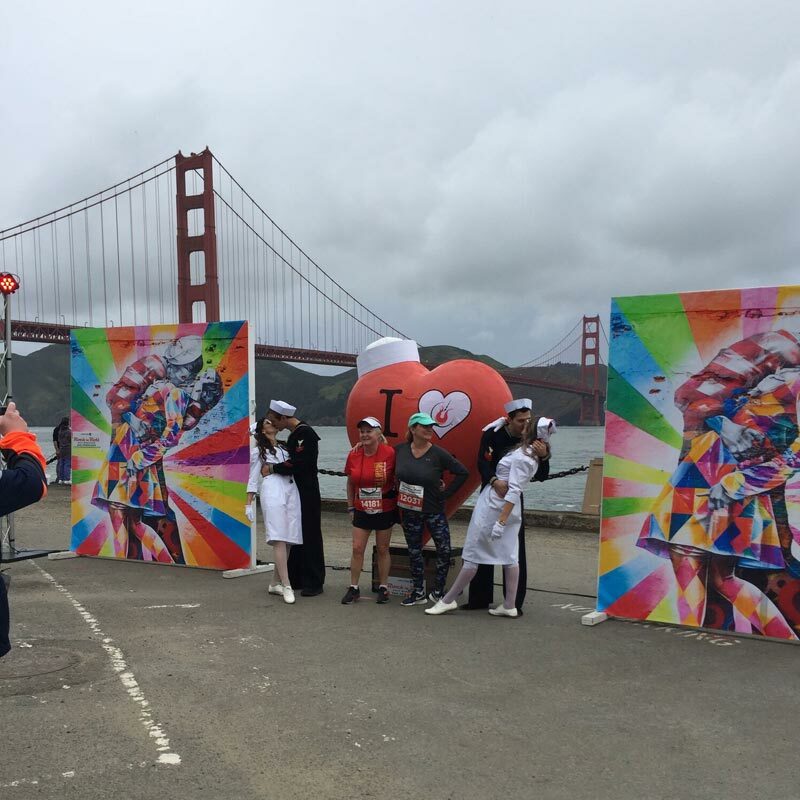 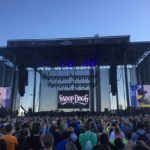 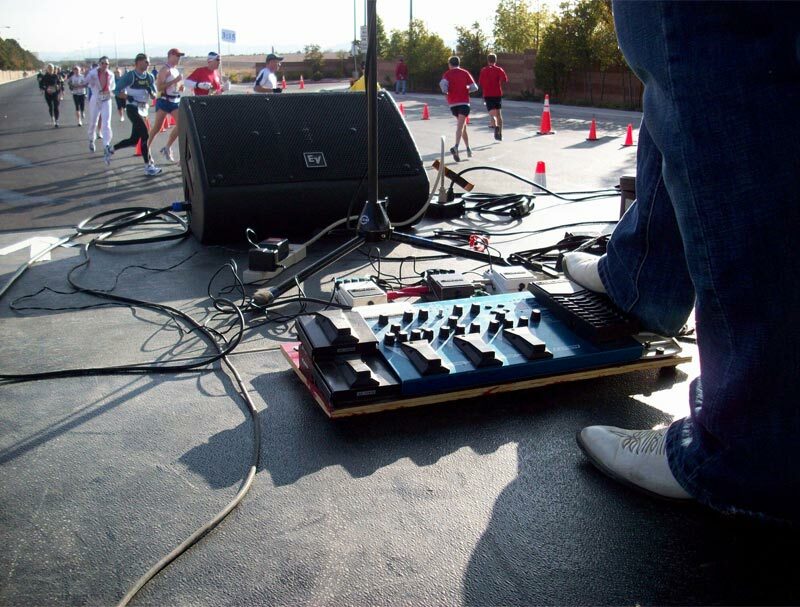 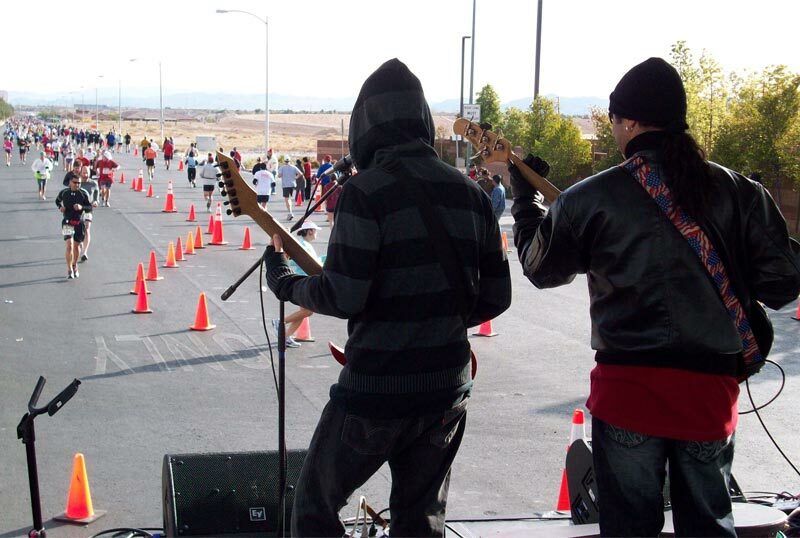 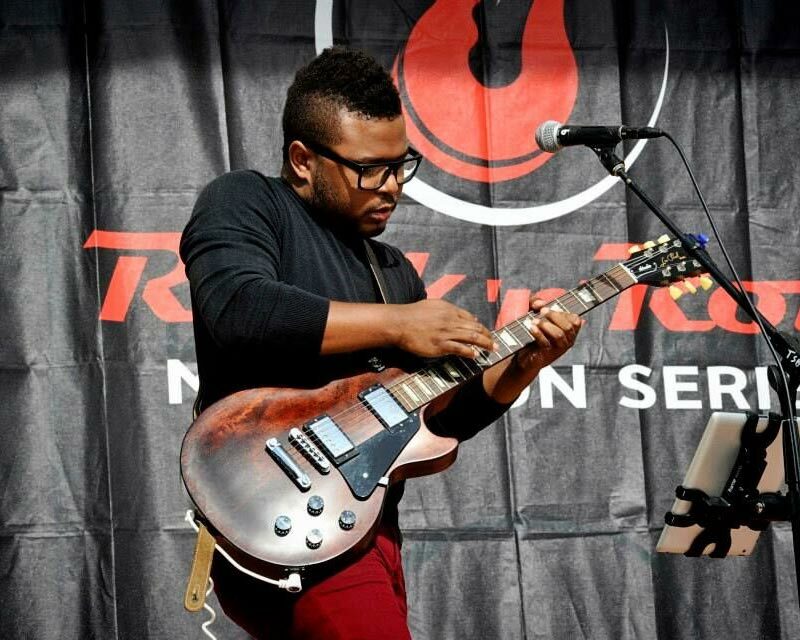 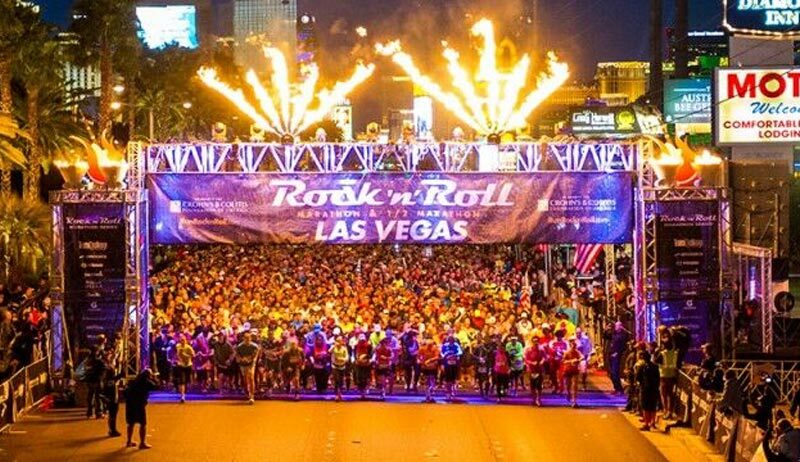 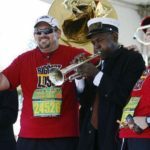 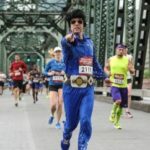 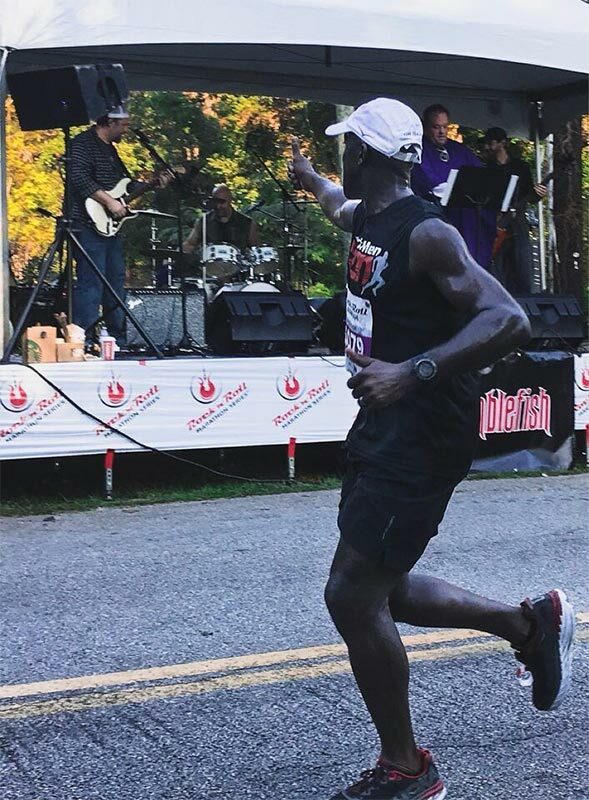 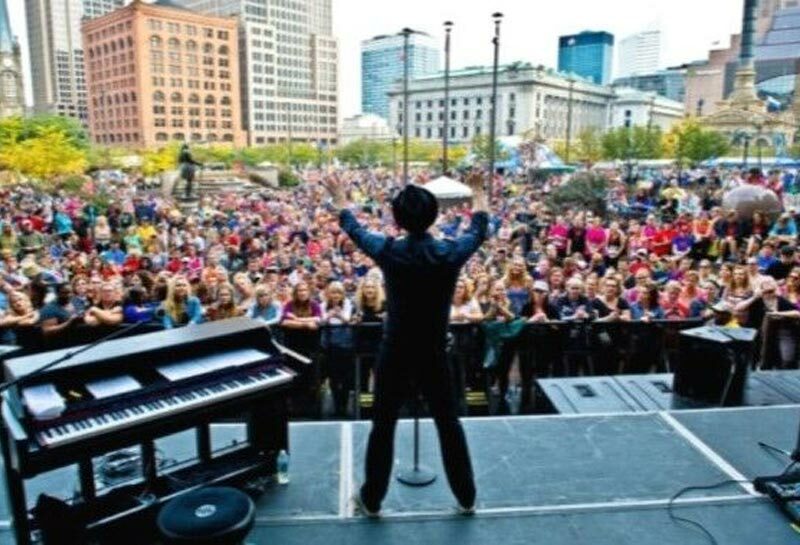 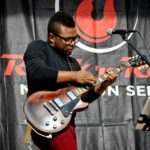 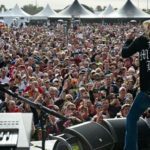 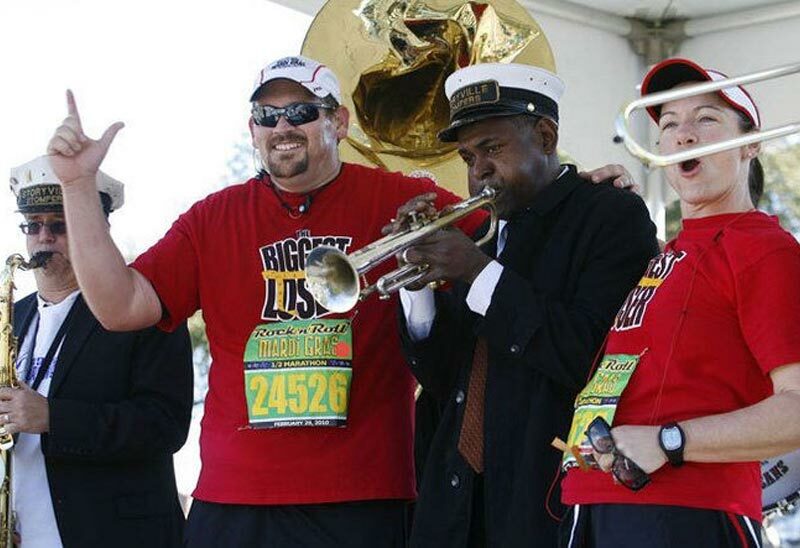 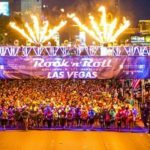 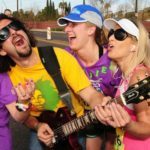 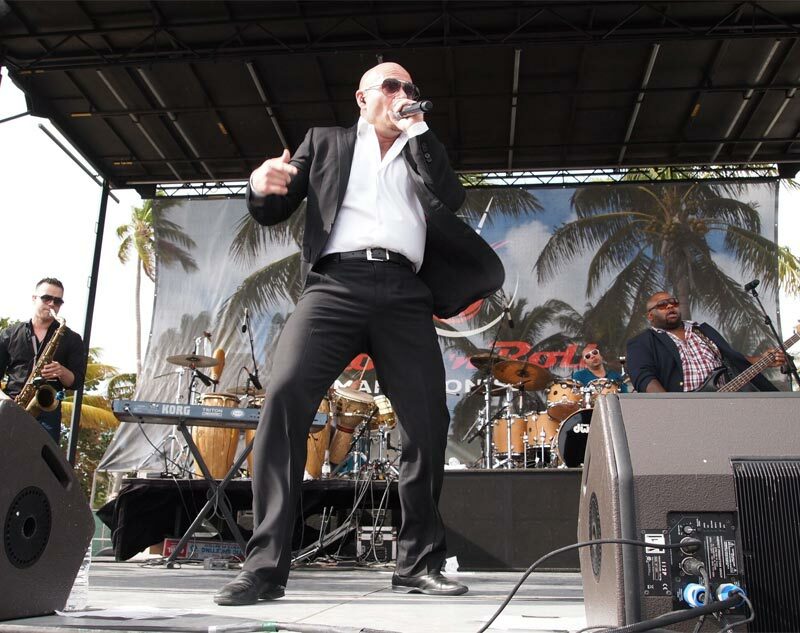 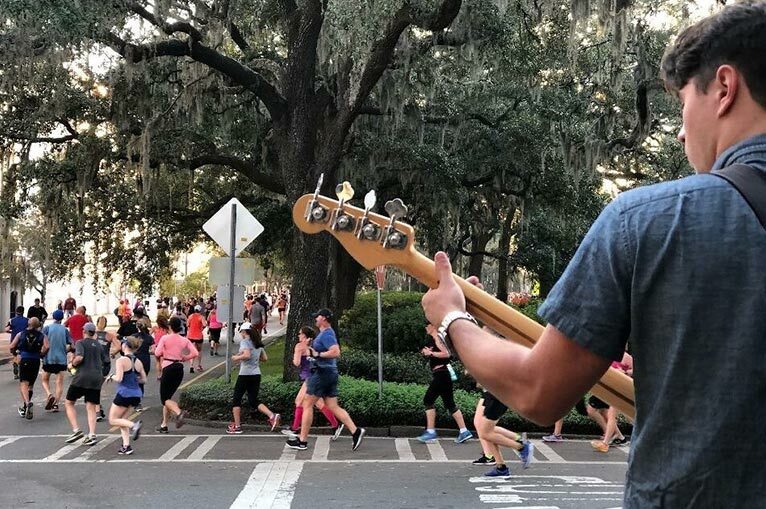 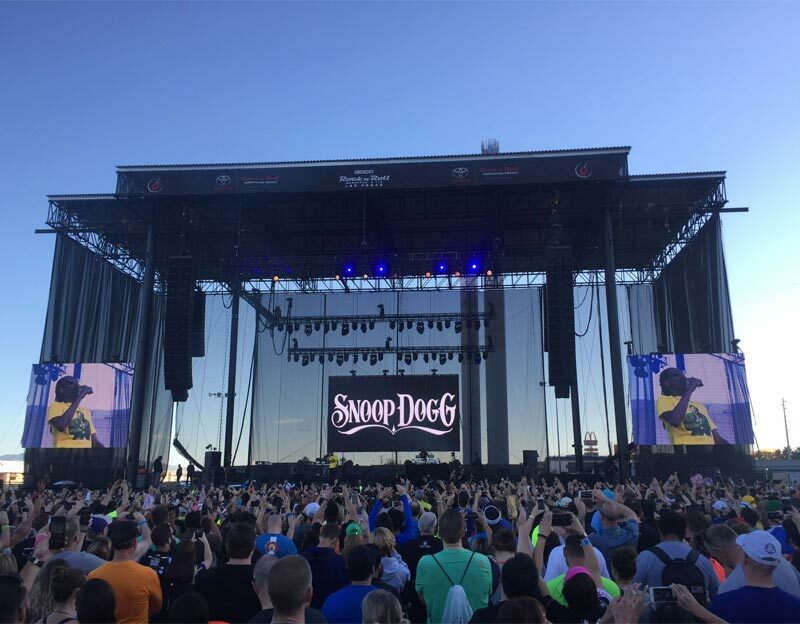 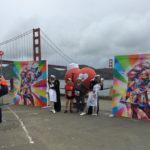 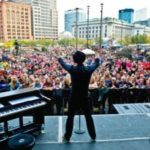 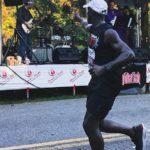 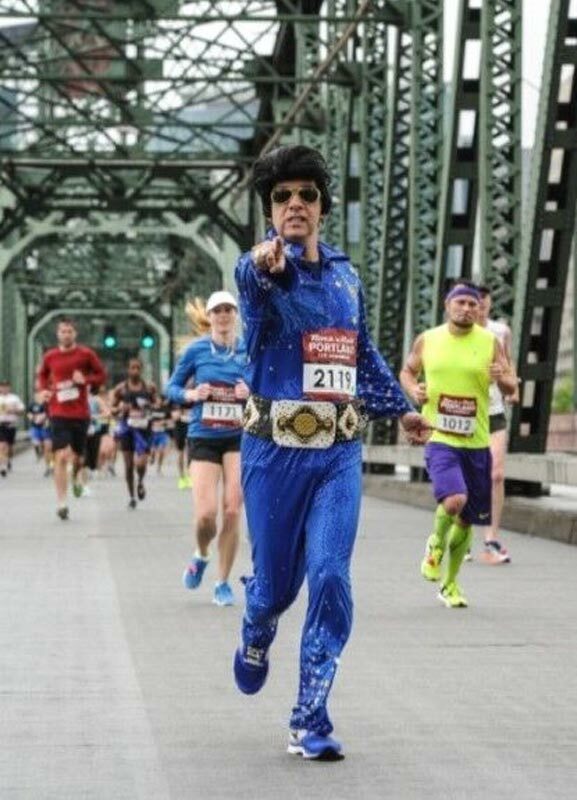 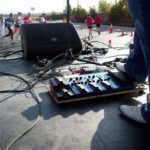 The Rock n Roll Marathon Series is the largest running series of its kind in the World featuring live music and entertainment throughout the entire full and half marathon courses. 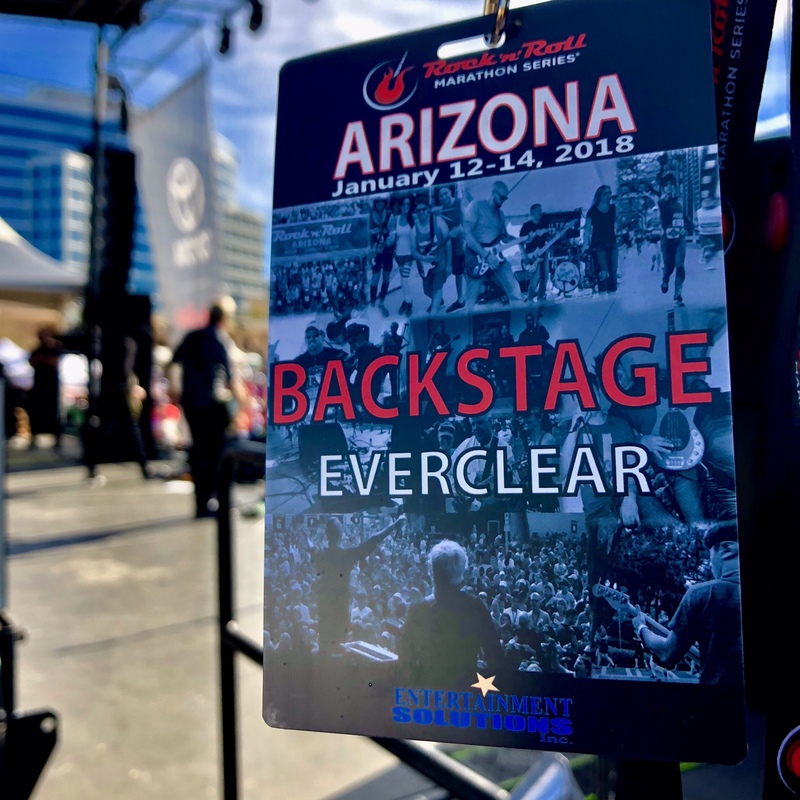 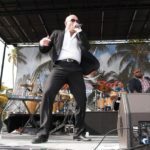 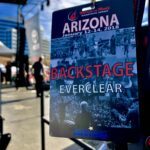 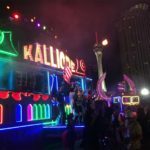 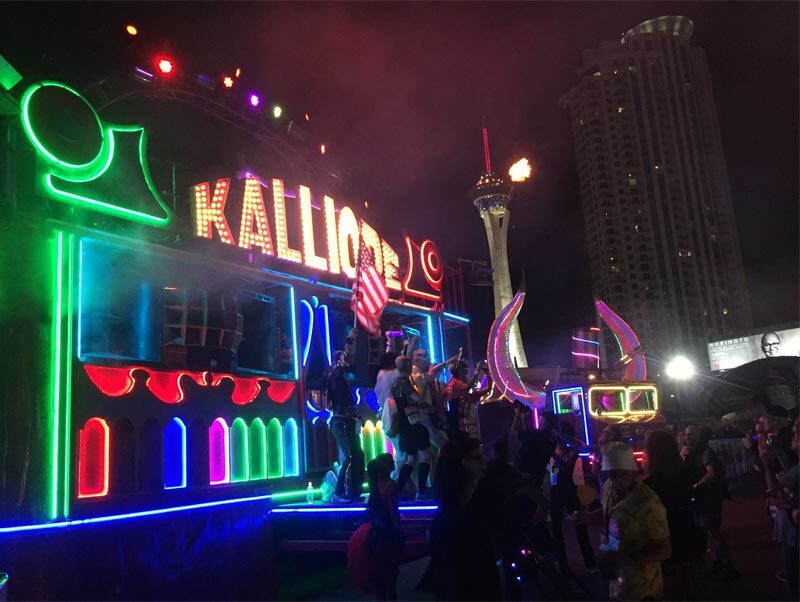 As the contracted entertainment manager for 20 cities throughout the United States, Entertainment Solutions, Inc. is responsible for all aspects of entertainment programming and production for this series.